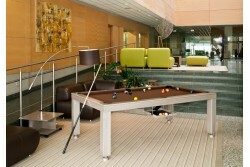 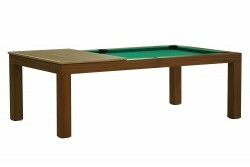 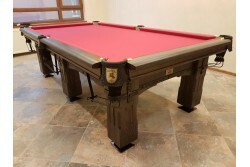 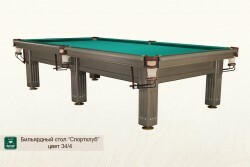 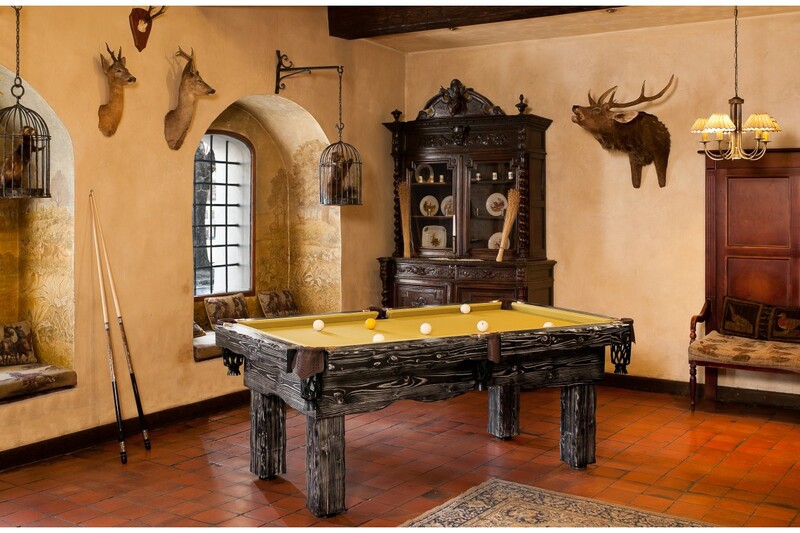 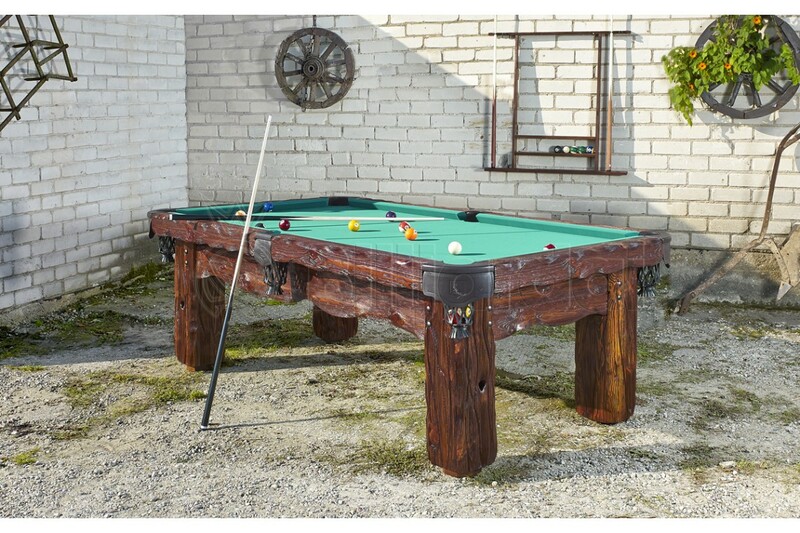 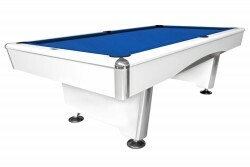 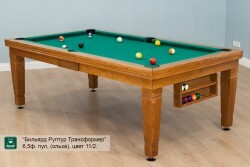 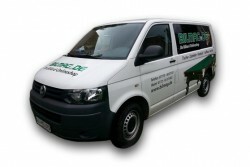 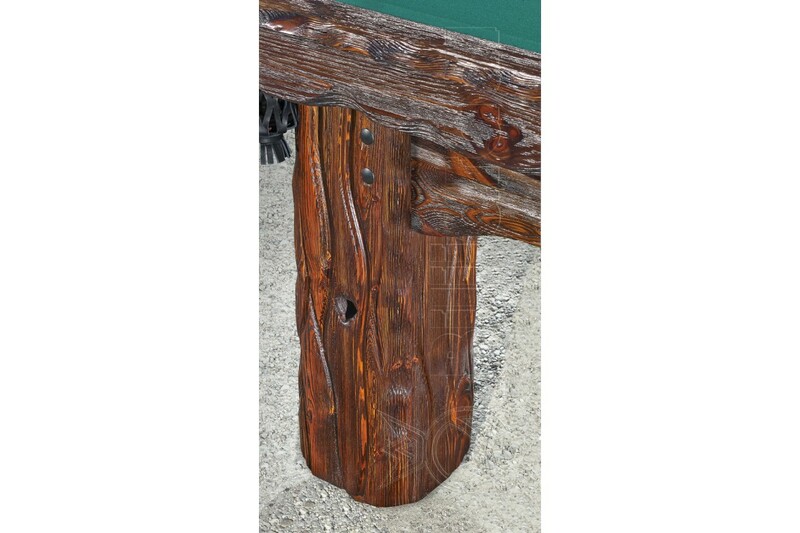 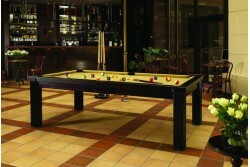 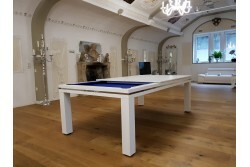 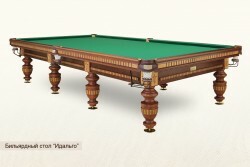 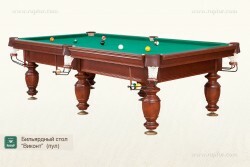 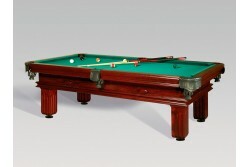 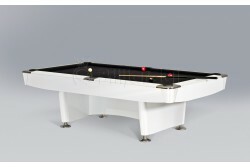 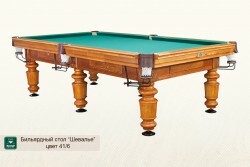 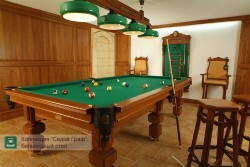 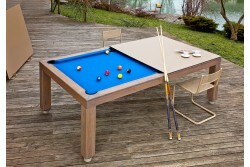 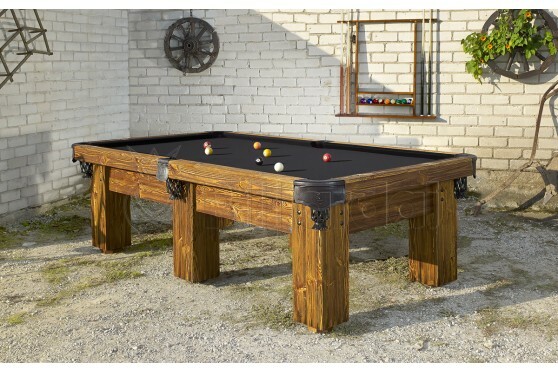 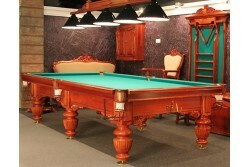 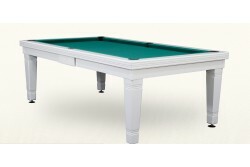 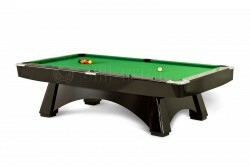 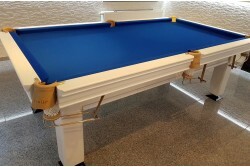 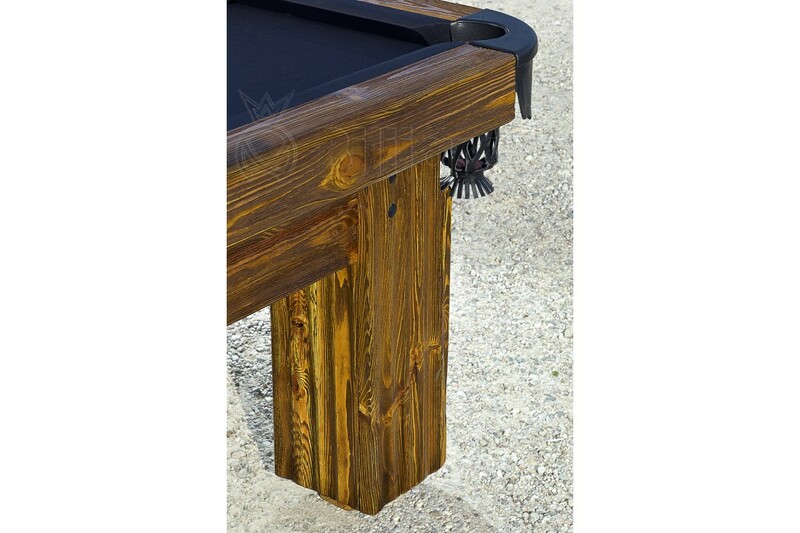 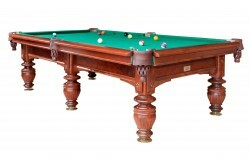 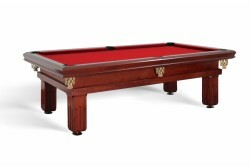 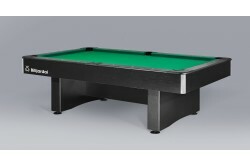 Billiard table “Rustic” – manufactured of natural wood with effect of “glaring aged outside”. 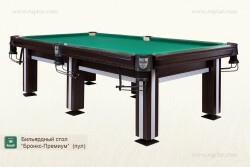 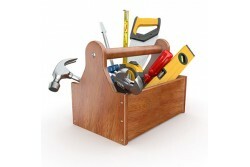 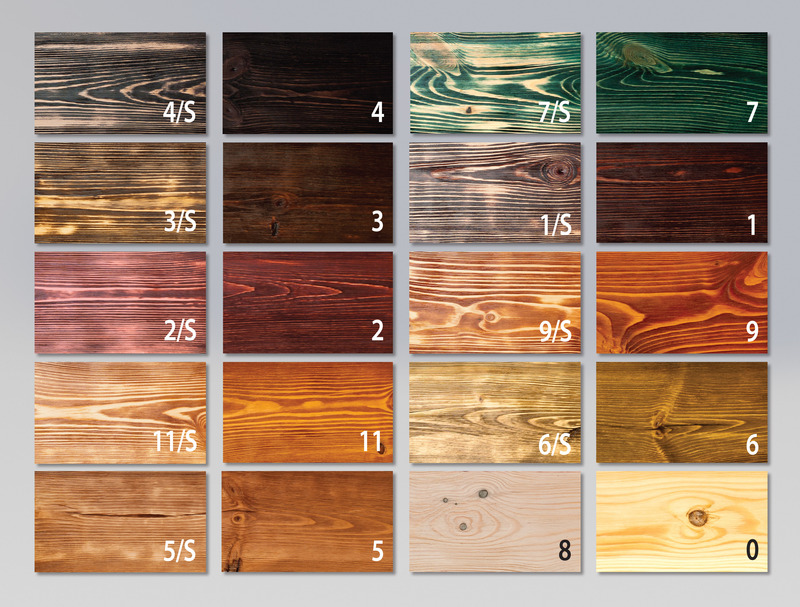 With help of special technology, when from deep taking out softwood part and leaving wood flutes and branches on the surface, this table has very specific outside looking. 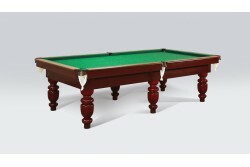 Because of this technology finishing is not identical, and will depend on location of wood flutes and branches on the surface of timber. 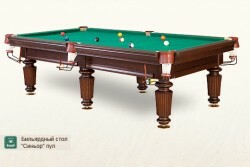 Every table will be unique and different as also trees in the nature.